Of all the farm animals out there, there’s just something rather special and endearing about alpacas. They’re a little silly looking to begin with, but they have super-expressive faces and have personalities akin to a cat. They’re goofy and fun, provide us with some crazy warm and soft fleece that gets made into a wide variety of items. From their shaggy fur to their pointy ears, they’re just fabulous farm creatures. Alpacas tend to be less than half the size of llamas, making them a bit more manageable. 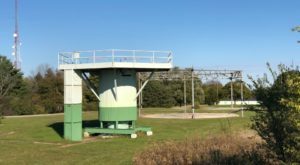 The camel cousins are used to extreme temperatures and can handle life in Wisconsin, which is why you’ll find a good amount of alpaca farms here. 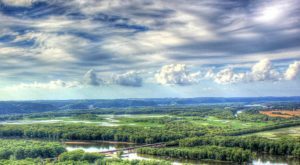 One of the best you’ll find is Magic Willows near Hartford. 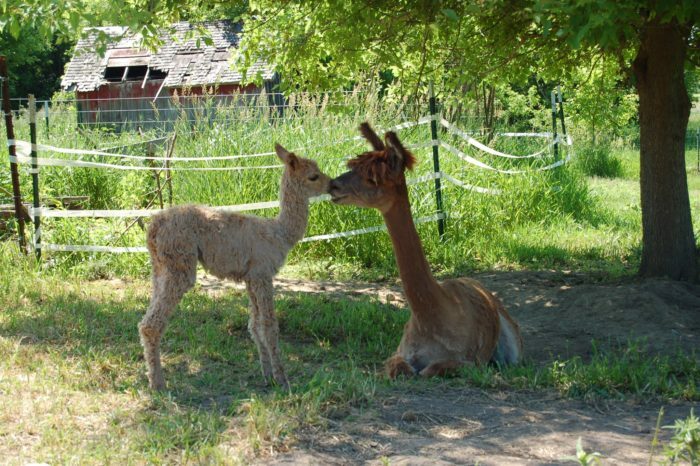 This fabulous and quaint family farm is about 14 acres and is home to 37 Suri alpacas, 3 Huacaya alpacas and 1 llama who keeps everybody in line. 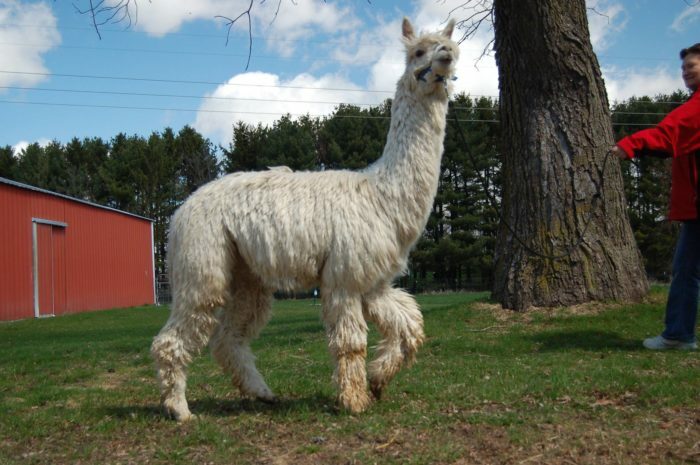 They raise the alpacas for their fine, ultrasoft fiber which is used to make a variety of products from yarns and knitted items to stuffed animals and very durable rugs. In addition, the farm is home to rabbits, chickens and a peacock, among other animals. At last count, they are home to 3 Angora bunnies, more than 60 chickens, 17 ducks, 2 peahens, 1 peacock, 1 barn cat, 3 indoor cats, and 1 dog. 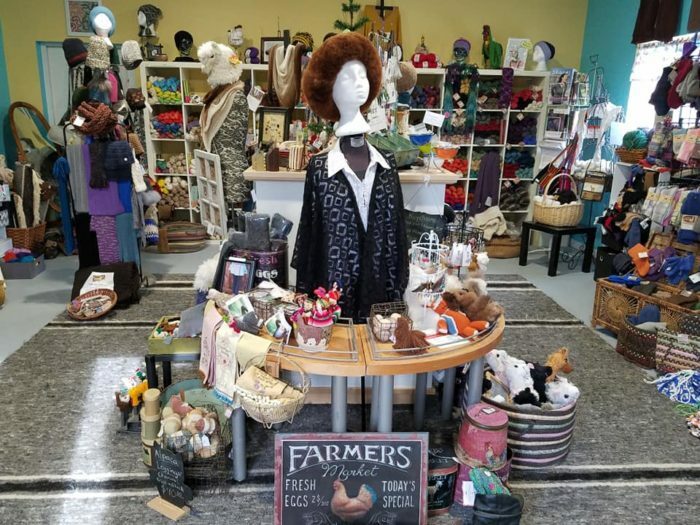 There is a fabulous farm store right on site that sells their own alpaca wool yarn as well as a number of different products made with the wool. 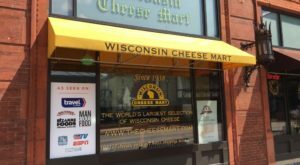 You'll also find tons of other products made from things you'll find on the farm, from painted duck eggs to goat milk lotions and soaps. It's a knitters paradise, with everything you could need to start creating soft, fabulous alpaca products of your own. 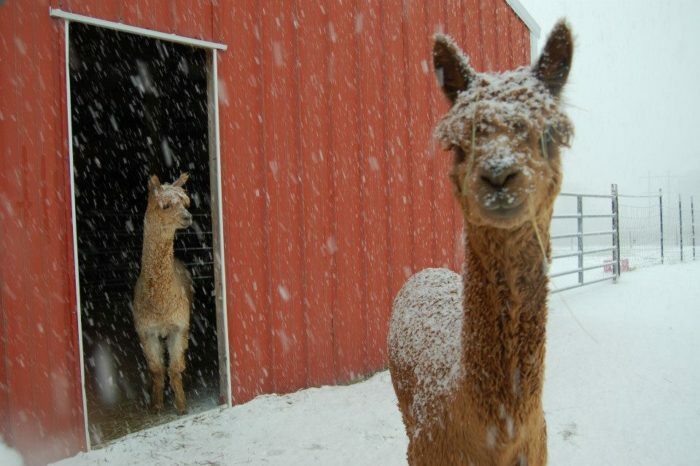 But let's be honest, what you're coming here is for the alpacas. These furry, friendly creatures are chock full of personality. They're friendly and love having visitors, though their owner said they can be a bit like cats — they'll let you know when they want attention and ignore you otherwise. But they're mostly just wonderful, fuzzy and lovely and they're a great and unusual way to get your family interested in life on a farm. 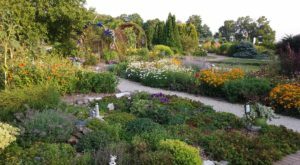 Magic Willows is within easy driving distance of Milwaukee, Madison, and the Fox Valley, meaning you can take a day trip to visit, feed, pet, and love on these fun and fabulous llamas. This is the perfect place for kids. The alpacas are approximately their size, making them perfect to approach and interact with. Your family will love getting to be up close and personal with them. 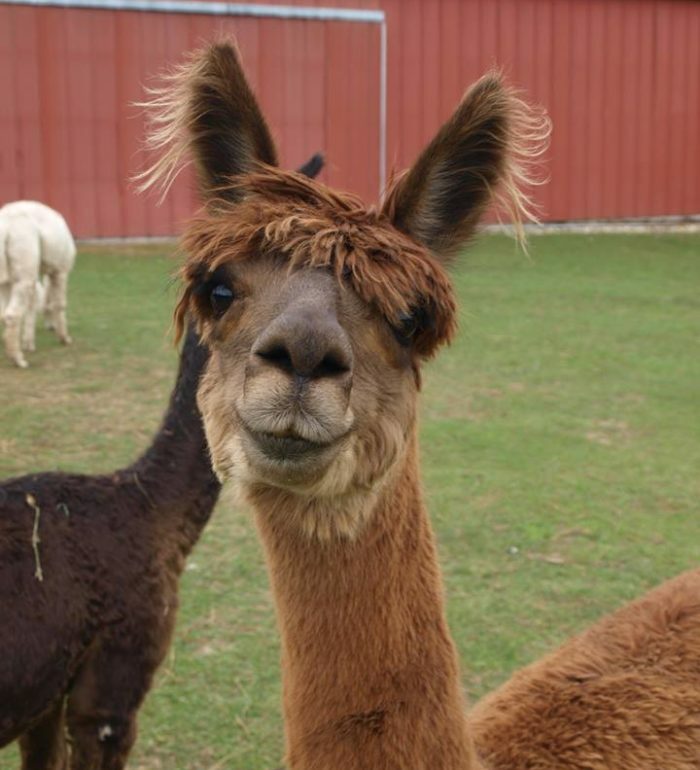 The alpacas are gentle and used to having guests, so they know how to behave and everyone has a great time. These furry friends have so much personality. Every picture is more fun than the last. Tell me this isn't some sort of fabulous friend group or boy band just waiting to be discovered? Don't you just want to hang out with them? This little alpaca friend might be judging you, or they might just be a really, really good listener. Either way, how can you resist these faces? 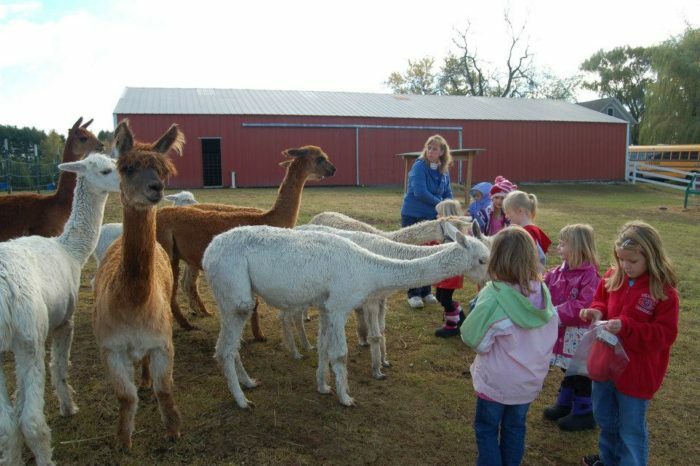 According to the Magic Willow website, "Farm Tours for individuals, families, and groups is also a big part of Magic Willows Alpacas. 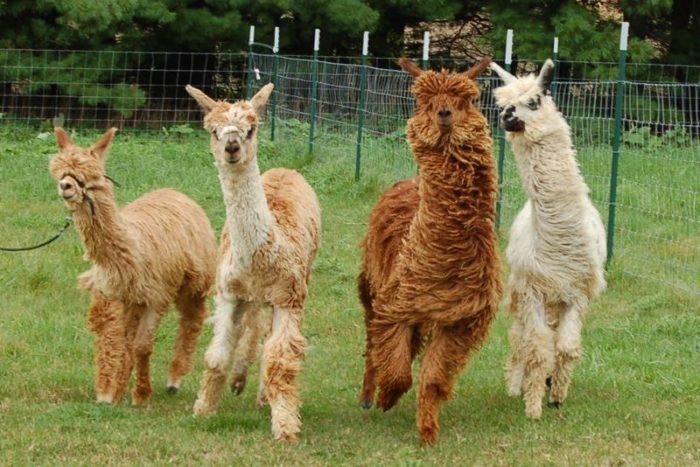 For groups like Girl and Boy Scouts, 4H or school groups, we provide lots of information on raising alpacas and llamas, allow participants to take our llama and one of the alpacas through an obstacle course, and provide a fiber related project if desired. 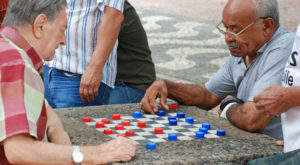 We ask for a $5 donation/ child for materials." 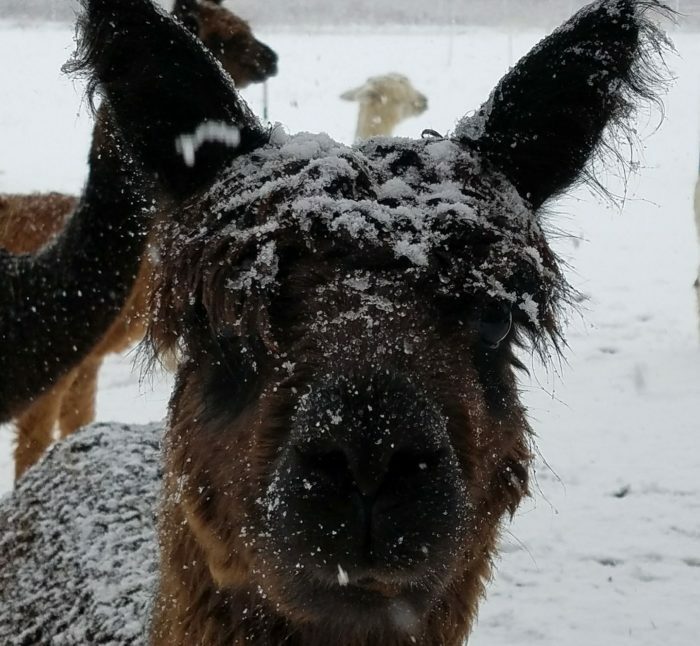 In addition to their own herd, the folks here board various animals, help small farms with shearing and do all kinds of other services to help get other settled in farming alpacas. They also travel around to learn more about fiber and fiber arts. 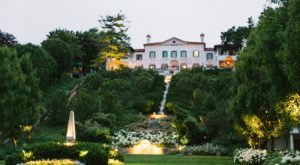 This is no hobby, but an amazing farm production that you will truly love visiting. Alpacas are unique, fascinating, gorgeous, fun animals and you won't be able to resist them. You'll fall in love and find yourself wondering if you, too, could have alpacas, so beware the danger when you make plans to visit! 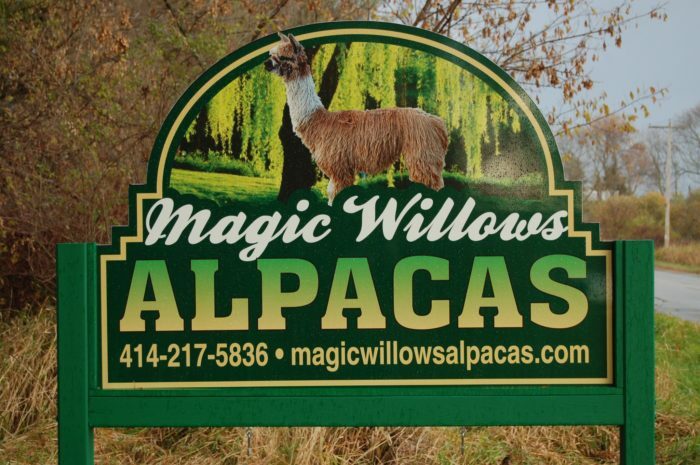 Magic Willow Alpacas is located at 6340 Arthur Rd., Hartford, WI 53027. Learn more about this wonderful farm on their website or check out more gorgeous pictures on their Facebook page. 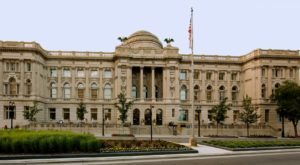 Right now, you can visit them from 10 a.m. to 5 p.m. Wednesday through Saturday and Sundays by appointment. 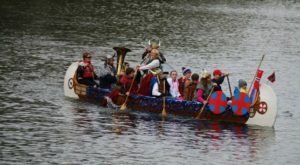 You can also find them at a number of local events and walking in the Grafton Christmas parade! 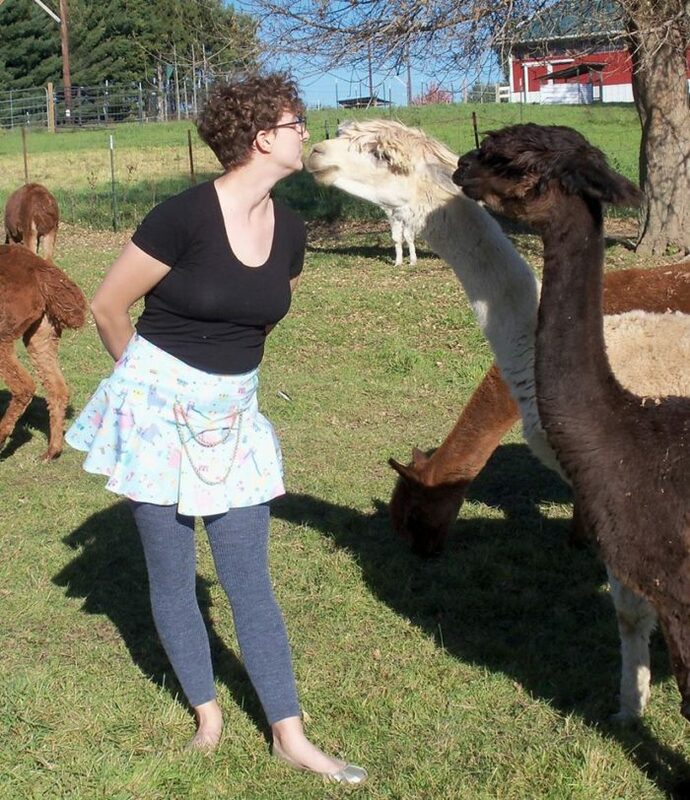 If you love alpacas, you have to check out this spot that combines wine tasting and visiting the alpacas!